There is good chance that you forgot to add a few things into your shopping list, the last time you were at the market. The thing is, you don’t realize that something is missin until you actualy need it. Fret not, there are some easy natural alternatives that can make up for your absentmindedness. Here are are ten great housekeeping hacks using ingredients you can find in your kitchen. 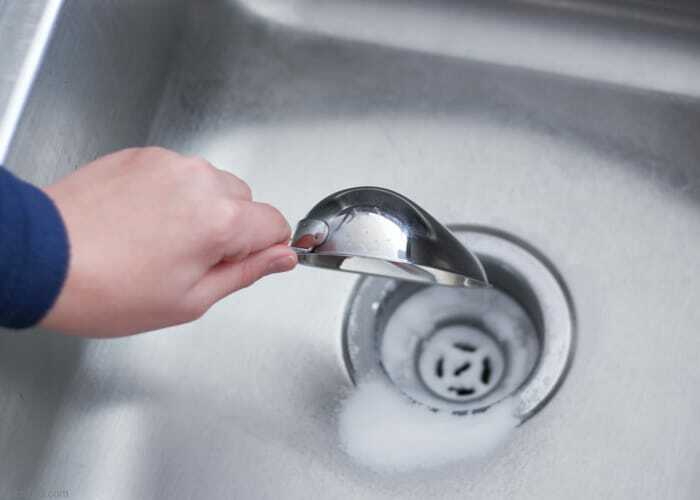 Pour half a cup of baking soda and half a cup of vinegar down the drain. The chemical reaction of the ingredients can break down fatty acids. After 15 minutes, just pour down some boiling water to wash it off completely. Want your house to have the intoxicating smell of oranges? Add some orange peels with a cinnamon stick or half a teaspoon of cinnamon powder to water, and boil on medium heat. This should do the trick! Nasty odor in the kitchen? A cup of coffee beans can get rid of unpleasant odors in the kitchen or refrigerator. Sprinkle some salt over the rust, squeeze a lemon over the salt until it is well soaked. After a couple of hours, wipe the residue off with a rag. If there are small cracks on your wooden furniture, you can apply mayonnaise on them and leave it for few days. This will shrink them down. Has your furniture lost the glow? 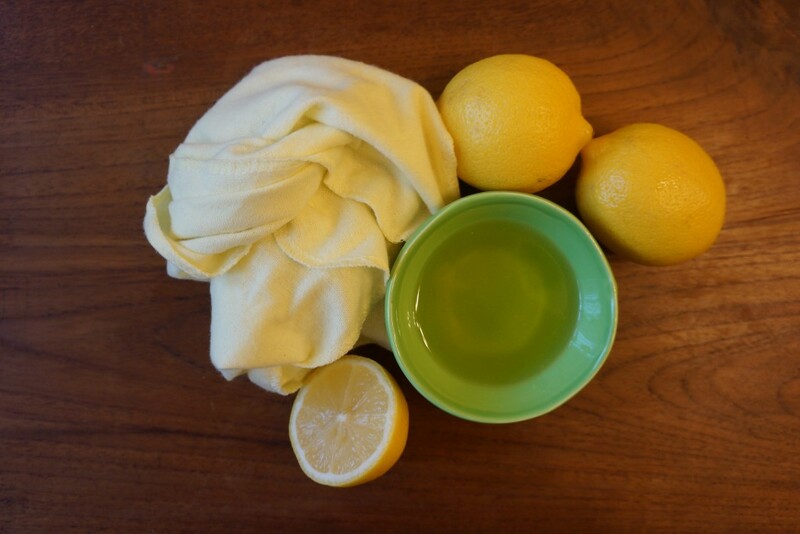 Squeeze half a lemon in a small bowl and mix it with ¼ cups of olive oil and 1 teaspoon of white vinegar. This solution can be used to polish furniture. Mix a tablespoon of vanilla extract in one cup of water and you can use a spray bottle to spray over yourself to drive away mosquitoes. Ran out of shoe polish ? 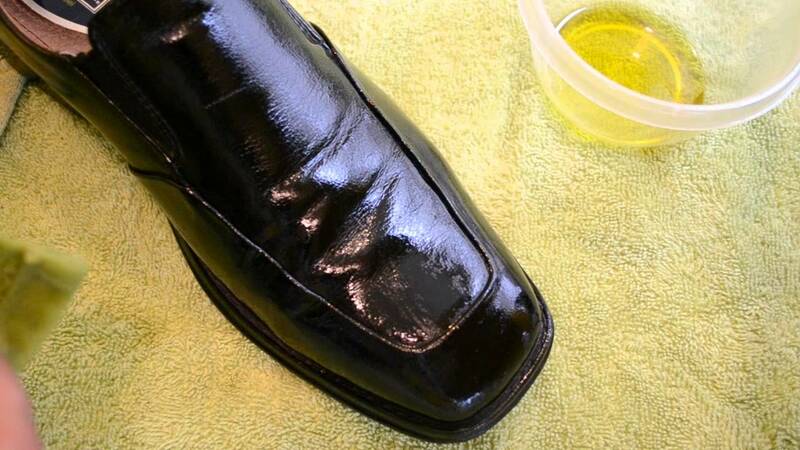 You can use Olive oil along with a few drops of lemon to polish your shoes. You don’t ever have to worry about dirty shoes anymore. How to remove tarnish from steel? 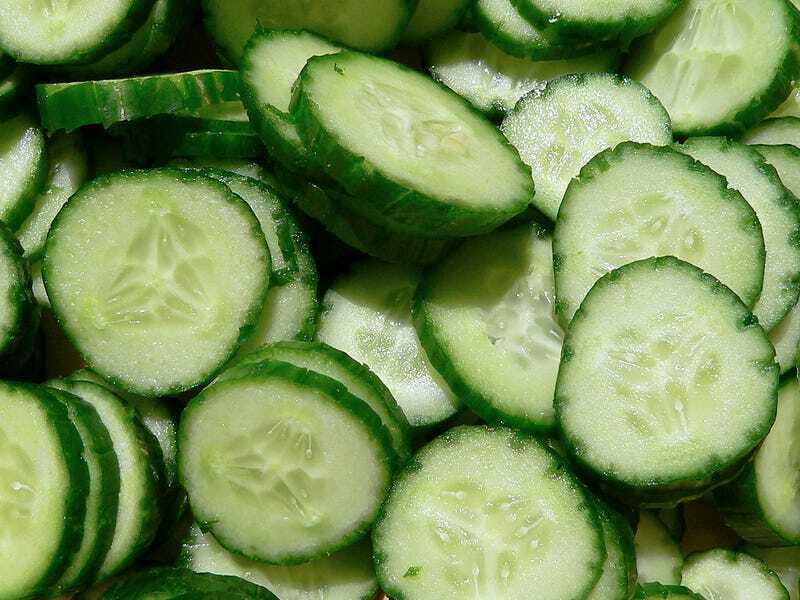 The answer might surprise you, but all you need to do is rub a cucumber over the affected area. Stop losing all your food to the ants. Just place some mint plants around your house and those annoyingly resourceful insects will not bother you any more.